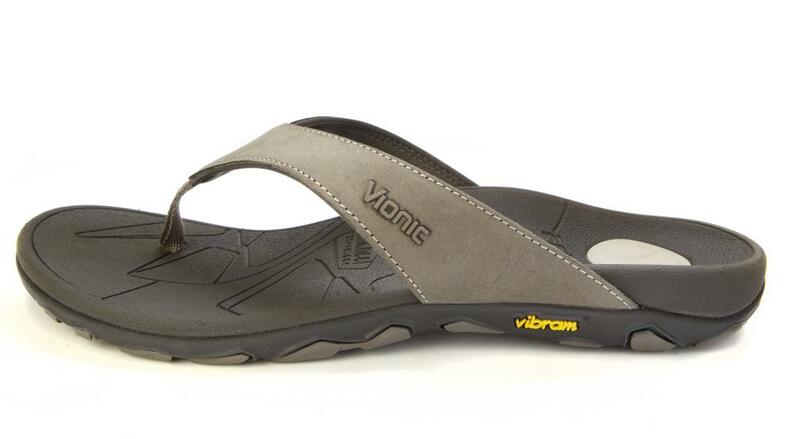 Ideal for all male athletes, the Vionic Bryce is a sports-recovery sandal that helps provide stability and lower limb control following any physical activity. No matter your sport, the built-in Orthaheel Technology delivers the exceptional comfort you need after a rough workout. 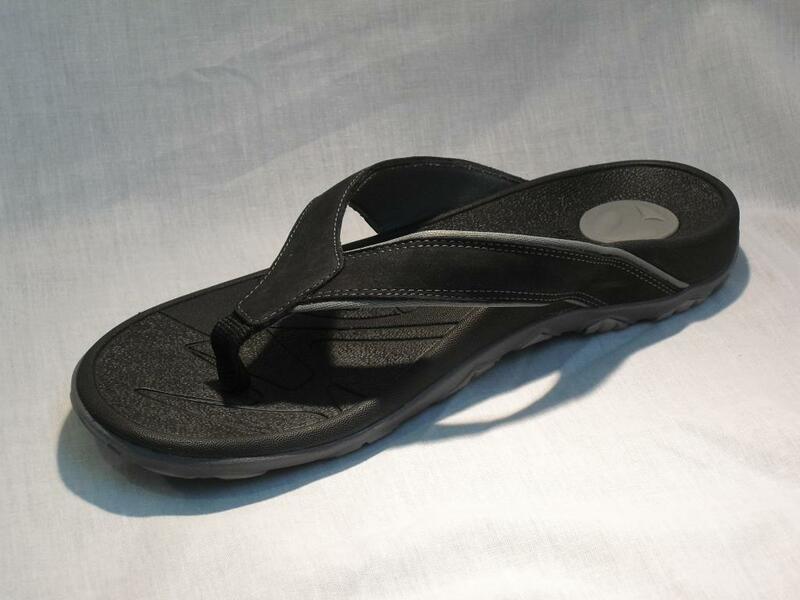 Additionally, the Bryce is a clean-cut looking sandal that can also be worn casually to the beach or pool. 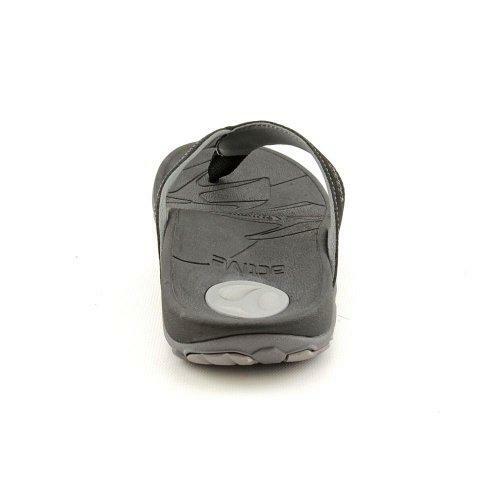 Helps promote a healthy lower limb alignment and proper foot recovery after athletic activity. 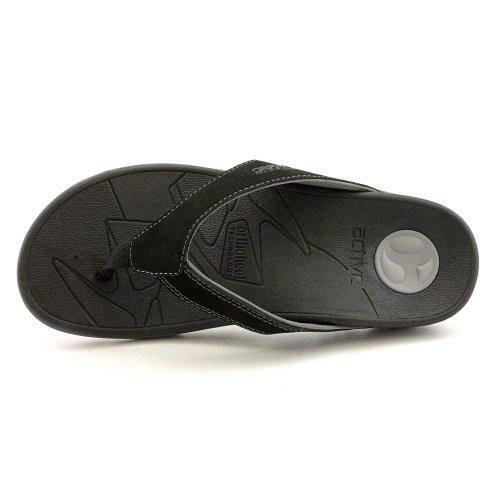 EVA, motion controlled footbed provides exceptional support and stability. 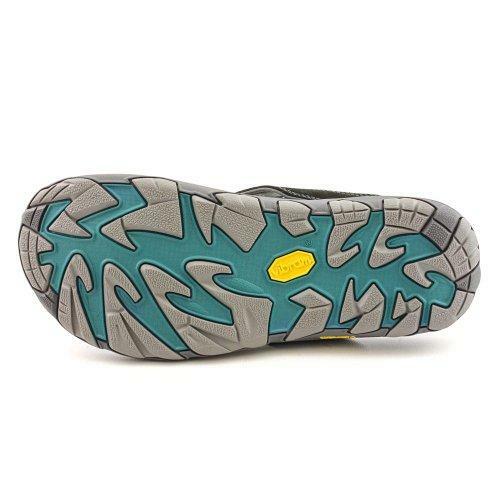 Patented VIBRAM® outsole delivers superior traction control to prevent slipping. 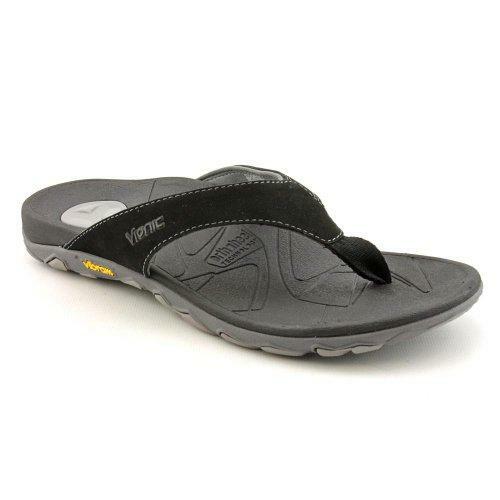 Excess cushioning in the rear of shoe for heel bone protection and extended comfort. 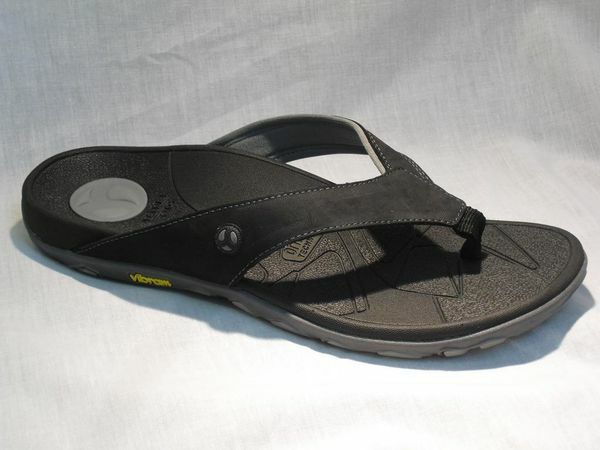 Available in men's full sizes 7 – 13. Choose between black/grey and khaki color options. 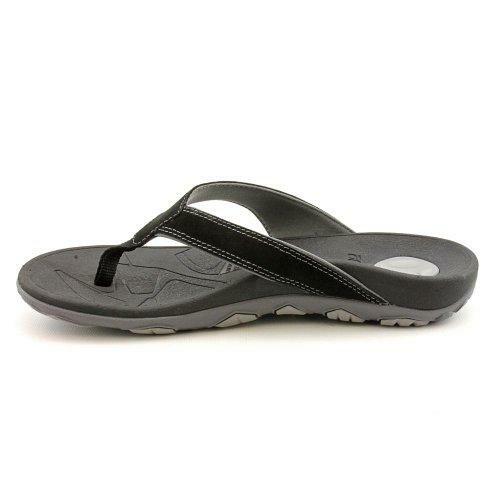 Note: only wear these sandals for 2-3 hours the first few days. 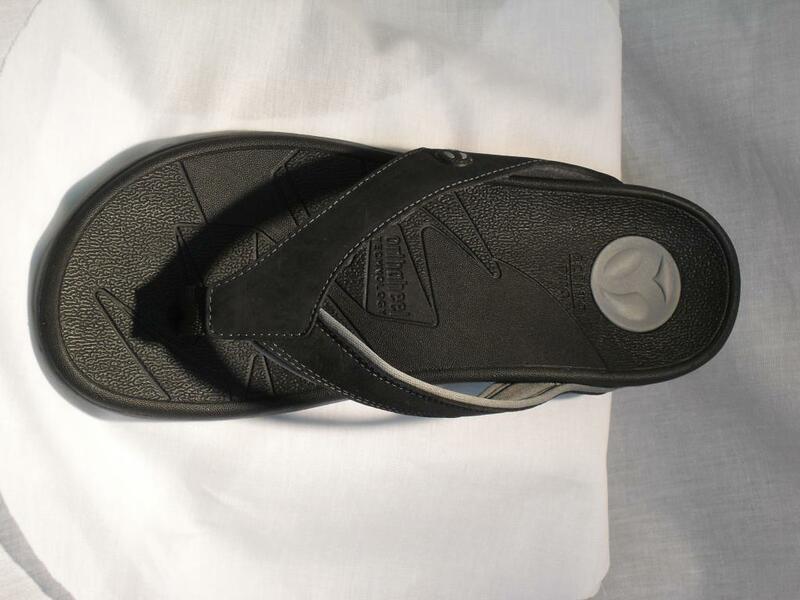 It may take some time for your foot to become accustomed to an orthotic shoe such as this one.